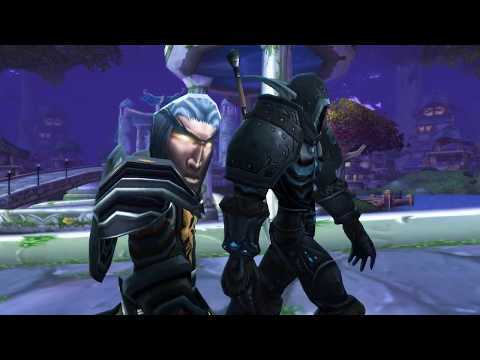 Nixxiom’s 5 Tips for Survival in World of Warcraft: Classic! 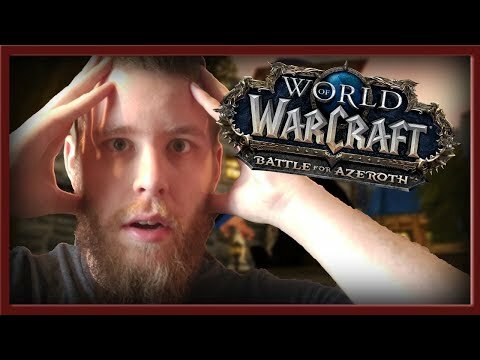 ►The More I Play BFA the More Excited I Become! The More I Play Battle for Azeroth the More EXCITED I Become! 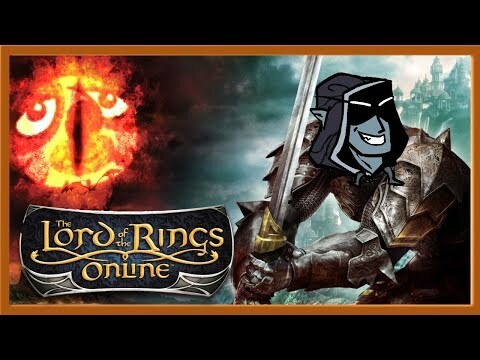 Chilling in Lord of the Rings Online with WoWcrendor – "What is it like being a content creator?" 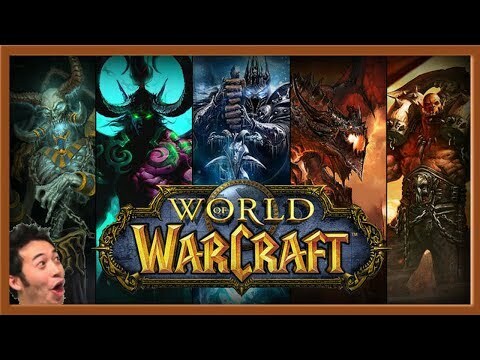 THE TOP 5 WoW EXPANSIONS – From the Worst to Best! 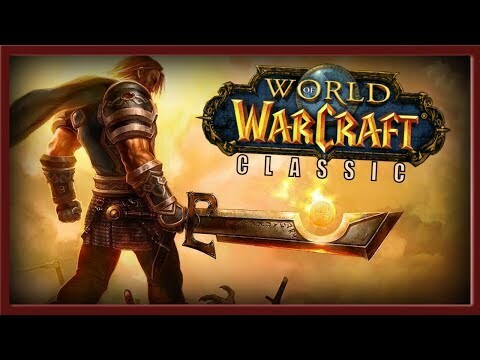 Classic WoW is coming out soon and so people have been asking me, and other veterans, for advice on how to survive in the Classic-version of the world. 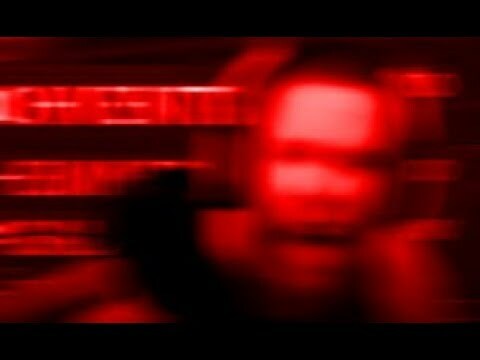 So, after many requests, I decided to make a video talking about my 5 Tips for Survival in Classic World of Warcraft!